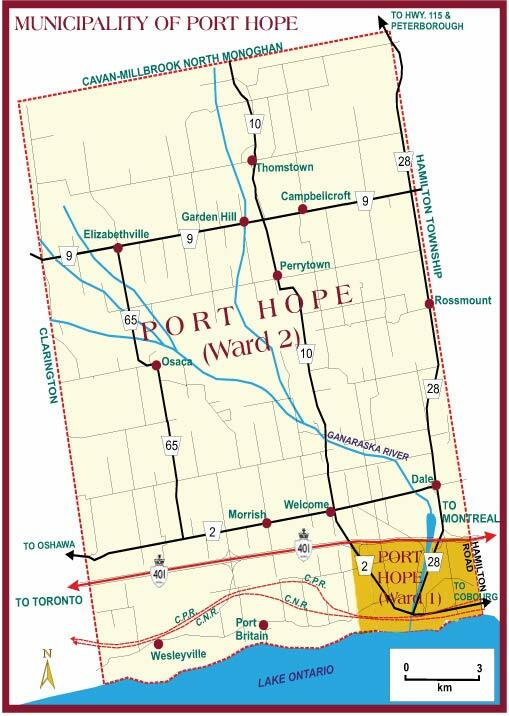 Under Mayor Bob Sanderson’s leadership the issue of how to use the Ward 2 (former Hope Township) LLRW funds has permanently been resolved. The full $10 million is completely intact and now secured in perpetuity for the exclusive benefit of our rural Ward 2 residents. Interest earned will continue to be applied directly to reducing property tax for Ward 2 citizens. “I am looking to bring forward a bylaw that clearly clarifies and states that the revenues must only be used to reduce taxes. I am working on that now – with the Director of Finance. One of the concerns I’m hearing when I’m out canvassing in Ward 2 is about how the Hope Township LLRW fund monies are, and will be, spent. I want to clear up any misconceptions circulating online and in the rural community. The result of the lawsuit was that the courts confirmed that the monies were a “fund” (which doesn’t expire) and not a “trust” (which has a limited time span of 21 years). 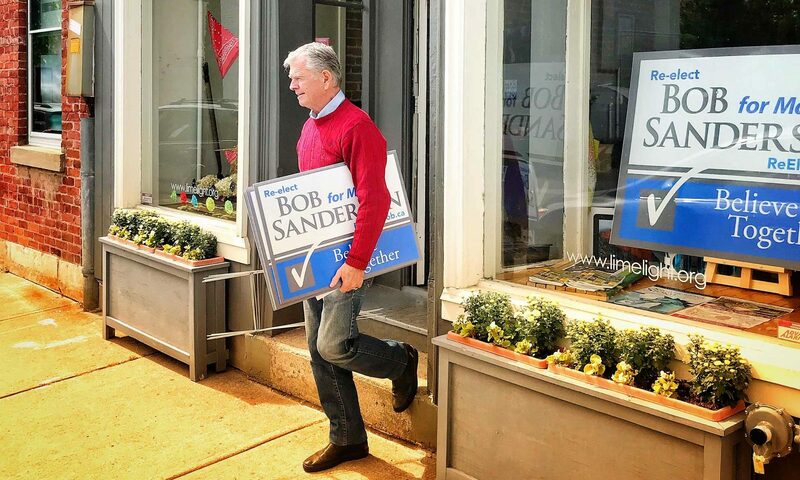 This means that we were able to protect the monies for Ward 2 for the future. And during the past four years I’ve been mayor, the interest accrued on the $10 million principal (which is untouched and intact) has been used to decrease Ward 2 taxes. We implemented a separate line item on your tax bill for more transparency. The line item “Rural Special Services” that appears on Ward 2 tax bills, is comprised of three elements: the cost for the OPP policing service to the rural area, the reduction to rural taxes as a result of the 10 year tax allocation phase in adjustment, and a further reduction for the use of rural area LLRW funds to reduce the rural Ward 2 Municipal taxes.